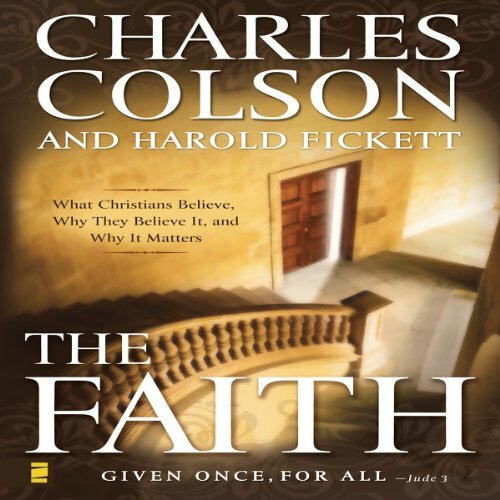 Showing results by narrator "Charles Colson"
In this powerful book, Chuck Colson and Harold Fickett identify the unshakable tenets of the faith that Christians have believed through the centuries: truths that offer a ground for faith in uncertain times, hope and joy for those who despair, and reconciliation for a world at war with God and itself. Fantastic. Great Read. Nothing better. 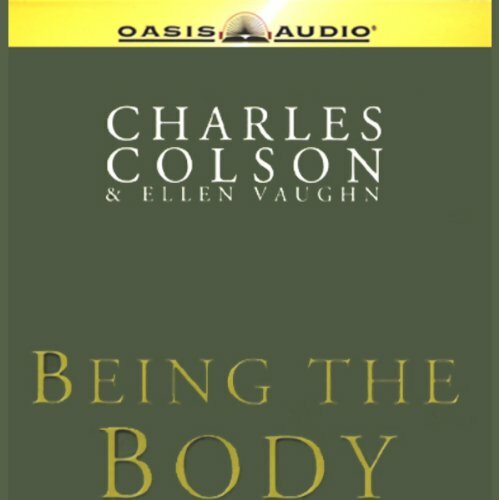 Many believe Charles Colson and Ellen Vaughn¿s The Body to be the watershed book of the past decade. It impacted the Church worldwide, encouraging Christians of diverse backgrounds to see themselves as part of the universal body of Christ. It challenged many to a new sense of unity, realizing that we blunt the Gospel message every time we divide over petty issues and personal turf. Even more relevant today. Very motivating!